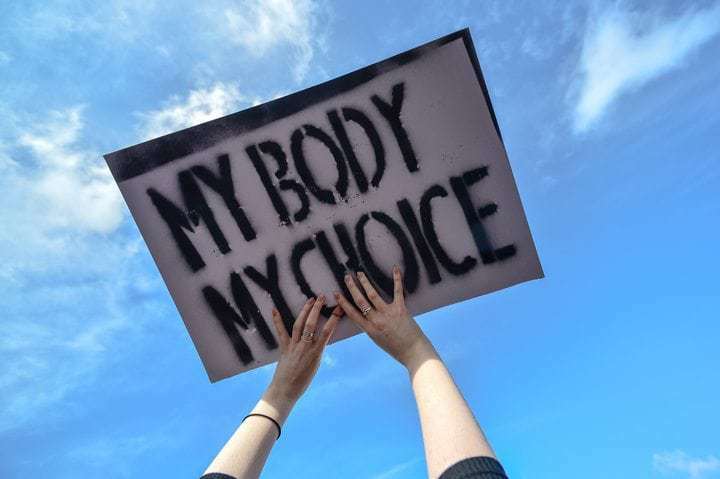 More than 55 million abortions take place worldwide every year, and nearly half of those ― a whopping 25.5 million abortions annually ― are unsafe, according to a new study released Wednesday. The research offers evidence that women around the world continue to have abortions even when they live in areas where trained providers are scant and where the procedure is illegal. Indeed, complications from in-clinic and medication abortions (when done following the correct procedures and under the guidance of a trained individual) are extremely rare. Ganatra and co-researchers from the WHO and the Guttmacher Institute combed through government surveys and research studies conducted between 2010 and 2014 looking at who had abortions and under what circumstances those abortions were done.